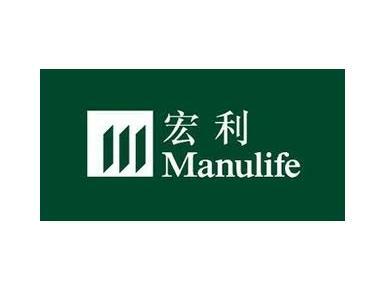 With more than 100 years of service in Hong Kong, Manulife has established an outstanding reputation for its comprehensive service, innovative product development and an extensive professional distribution network. As a leading financial services provider in Hong Kong for more than a century, Manulife Hong Kong is one of the largest financial-services organizations, managing the financial and protection needs of almost 1.4 million people with funds under management of over HK$172 billion (June 30,2010). Voted 'Best Company for Financial Planning Excellence' SCMP/ IFPHK Financial Planner Awards 2007-2010.